The SubliPress Picture Agency, in which our head office is based in Cheshire, United Kingdom, was formed in 2016 and is the brainchild of two press photographers, both of which have an enormous passion for capturing the best images and providing them to clients around the world for editorial, news and commercial uses. SubliPress cover a wide range of celebrity, sport, news, commercial and PR, along with our ever growing network of photographers, aspire to be one of the best agencies around for capturing and documenting in forms of photography for all clients. We wire and distribute to the worldwide media, many within seconds of the images being taken, with all correctly licensed and expertly presented via our system. At the touch of a button, photographs are provided by SubliPress all at high resolution and ready to go to print. A picture tells a thousand words, with that in mind we've got millions for you. Whether it be the latest breaking news to real life stories - national newspapers, magazines and broadcasters can benefit from our photographs live from the scene. If you've got a story worth reporting, do get in touch. You can find our photographers at a wide range of events each week, whether that be on the touchline of the Etihad Stadium for football, or on the finish line at Aintree for the Grand National, the SubliPress team cover a wide range of sporting events. Our service is distributed direct to the worldwide media within seconds from the photograph being taken, to being on the editors desk ready to go to print. High quality photography, editing and distribution all at speed. Flexible photography options & licensing for every budget. 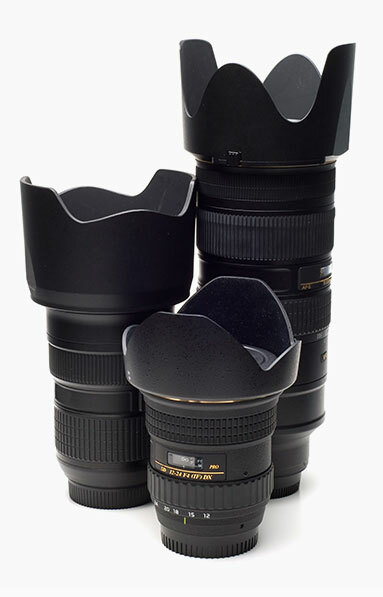 All of our photographers are up to date with the latest Nikon or Canon equipment, including multiple lenses to adapt to every scenario. No bigger compliment to our service, than seeing our photography in print. We work with many national newspapers including the Daily Mail, Mirror, The Sun, Star & The Guardian. We've been in the photography business for many years, whether working alone or through agencies, covering news, celebrity, sport & events. Use our service with the upmost confidence. The SubliPress picture agency team is growing by the day, with a careful selected handful of photographers located all over the United Kingdom. If you're interested in joining then do get in touch. Our live feed is available for clients to access, license and download 24 hours a day, 7 days a week. Whether you're looking for a national editorial, magazine, PR, commission or assignment - SubliPress picture agency has the correct deal for you. Get in contact. Got A Picture To Sell? 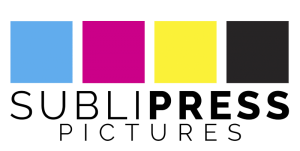 If you think that you have a picture, or story that the public would find interesting, then why not get in touch with SubliPress to license and sell it for you. We're more than happy to take a look at any celebrity, sport or news pictures you may have, that goes for the same on stories and tips. Everything that is submitted and accepted, is paid on a generous cash or commission rate. Contact us to discuss more. 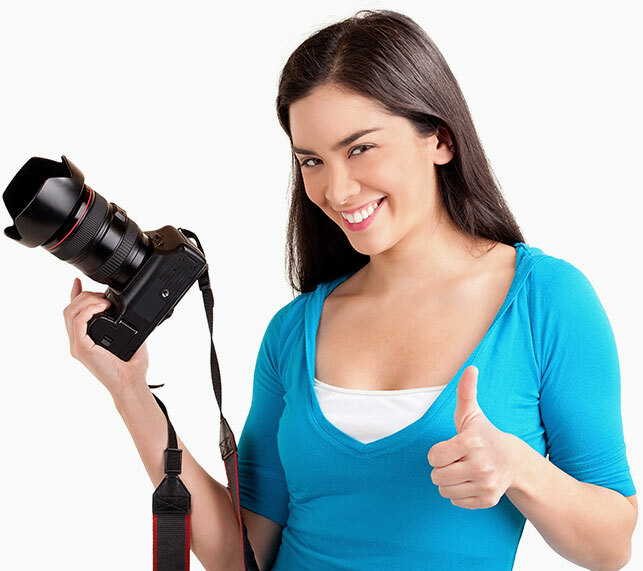 We'll get your pictures or stories out quick and fast to assure maximum coverage. Worldwide distribution of all photographs, video, news and real life stories. Like what you see? Get in touch with SubliPress! You can follow, or get in contact with the SubliPress Picture Agency in many ways. SubliPress Pictures supply News, Sport, Celebrity, Editorial and PR pictures to all leading National, Regional & Worldwide news outlets - If you would like information on how to receive direct FTP or e-mail distribution for any aspect of our agency, then do get in contact.